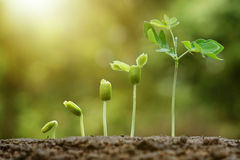 Green plants growing from the ground. 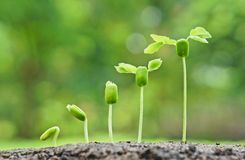 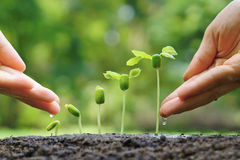 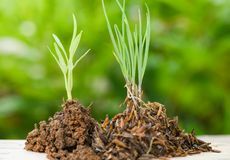 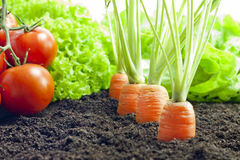 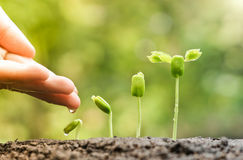 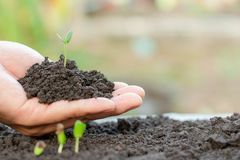 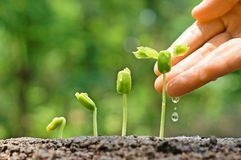 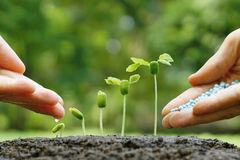 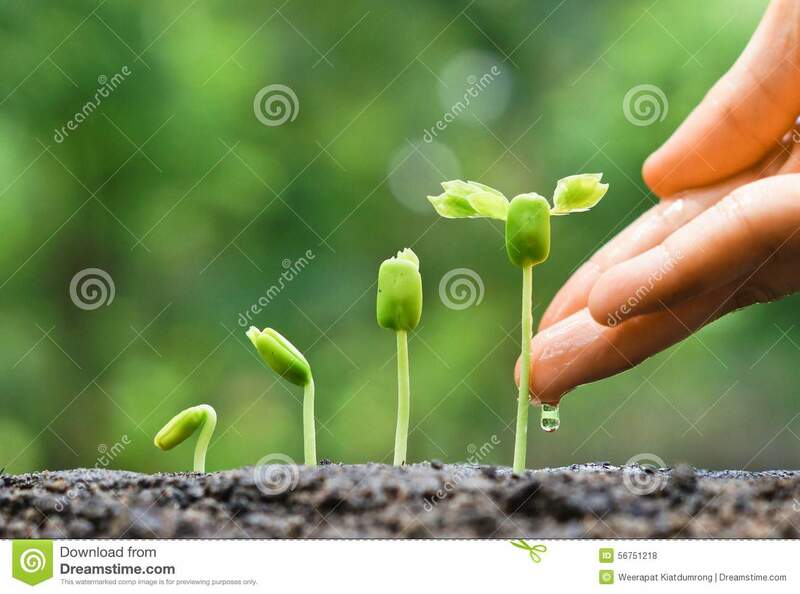 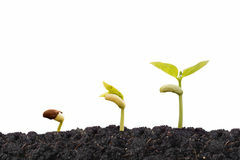 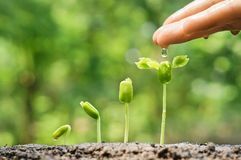 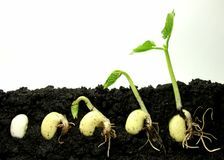 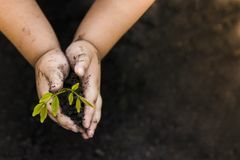 Young plant in hand.Seedling are growing Small plants green Plant growing on soil / soil on wood with green young plants growing agriculture and seeding Agriculture Growing plants of seedlings. 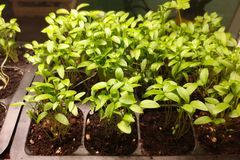 young baby plants in growing tray in spring Green plant new spouts eco Seedling are growing in the soil with water drops and sunlight in the morning. 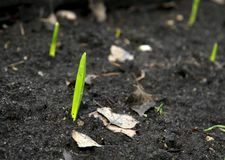 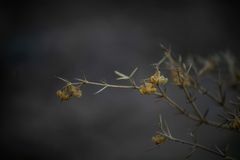 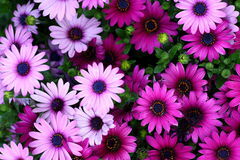 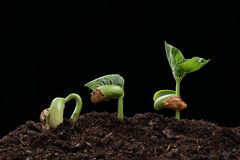 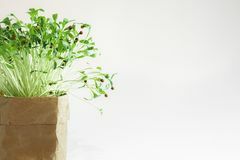 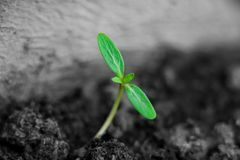 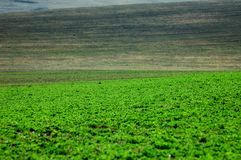 Green fresh spring plant sprout in the ground Green Tree Planting World Green. 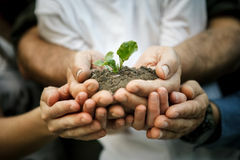 rees with money, saving money and growing hands.